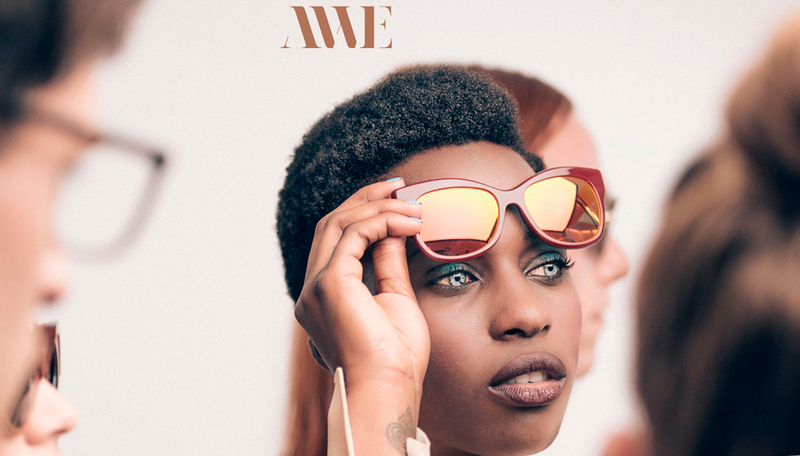 Andy Wolf is the epitome of effervescence and self-expression. 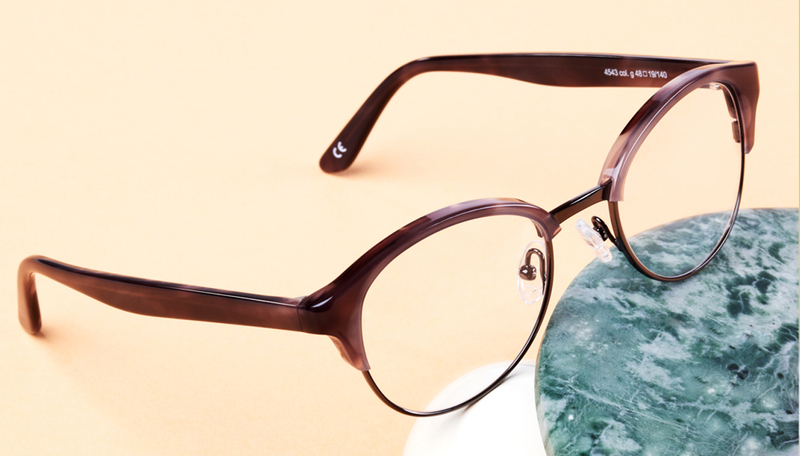 Andy Wolf released its first collection of timeless, modern spectacles in 2006, eyewear which not only fulfills the highest aesthetic criteria, but also provides ultimate comfort and functionality. 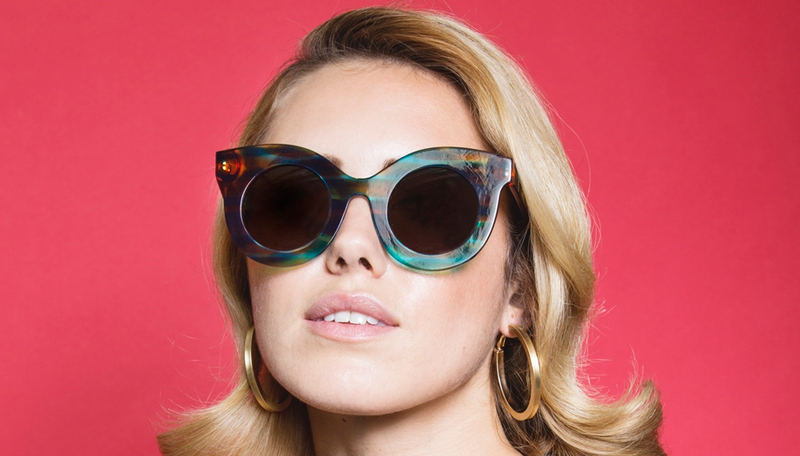 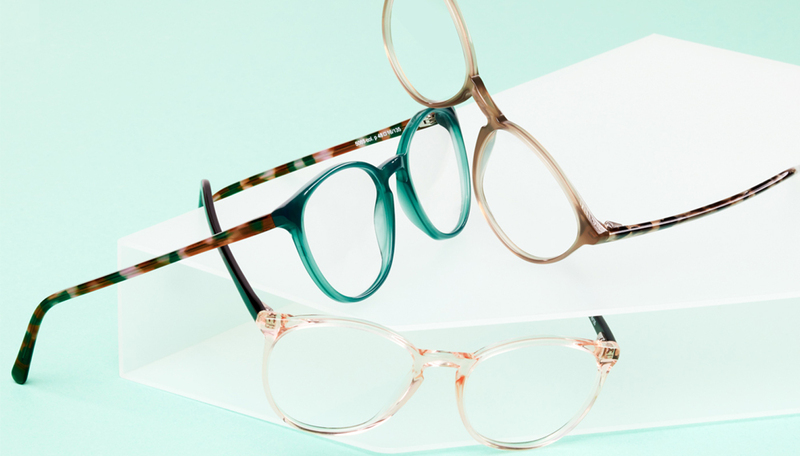 Katharina Plattner, designer and managing partner of Andy Wolf reflects that "Hand-made in Austria" means that every frame has to a pass a series of manufacturing steps and quality checks which turns every Andy Wolf product into unique handcrafted eyeglasses. 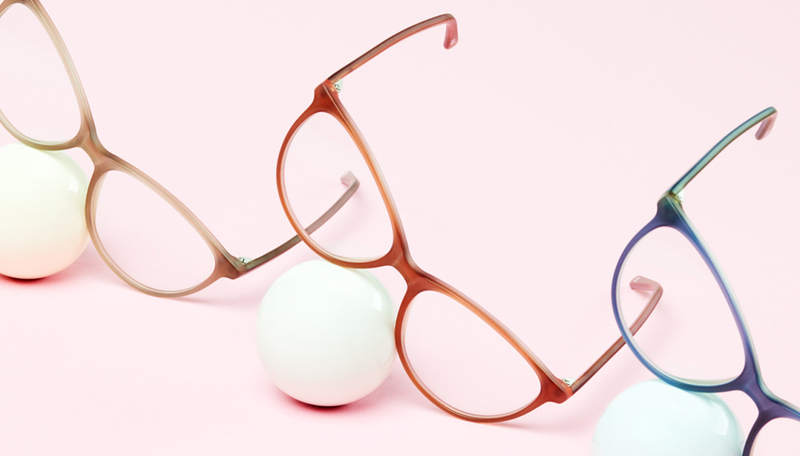 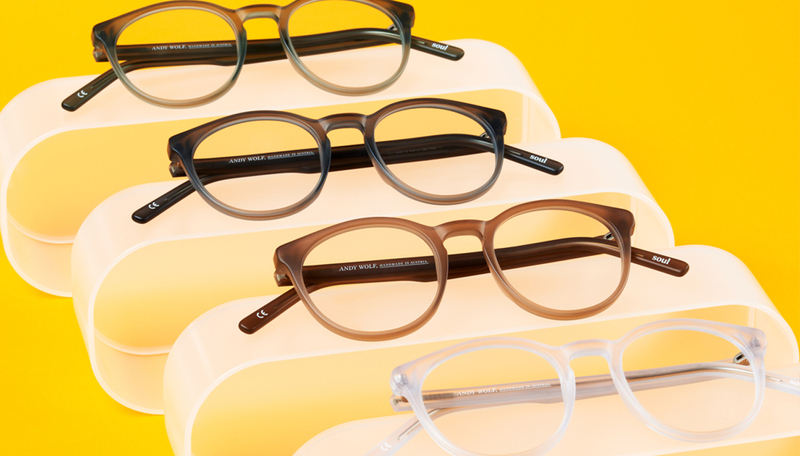 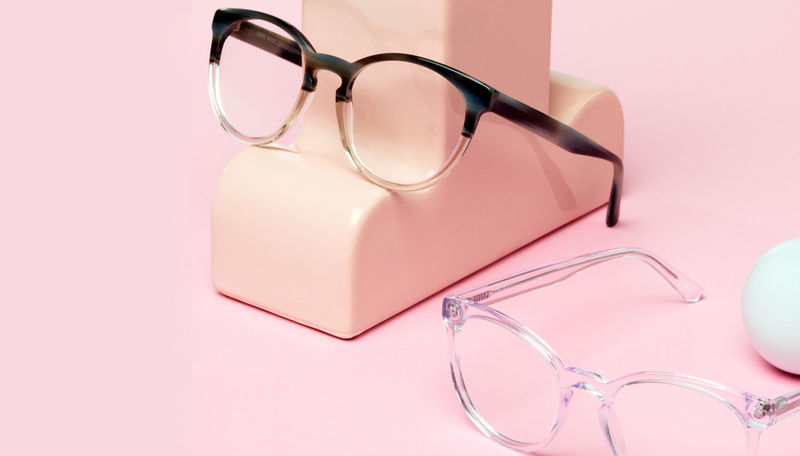 Andy Wolf specs not only stand for style but also make you completely forget you are wearing glasses. 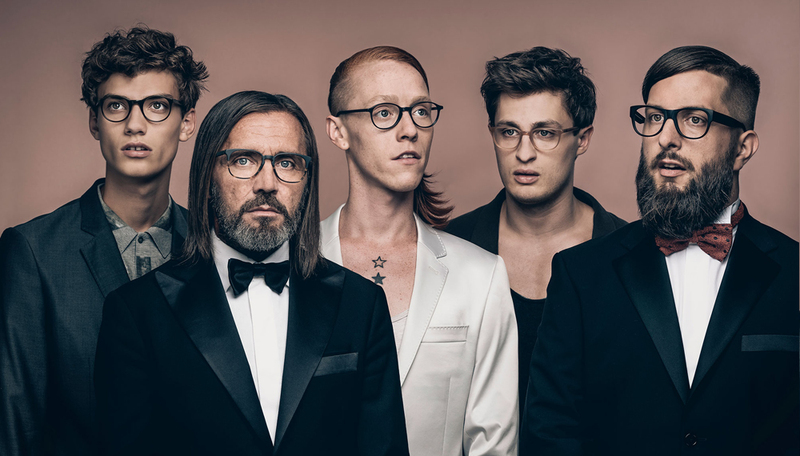 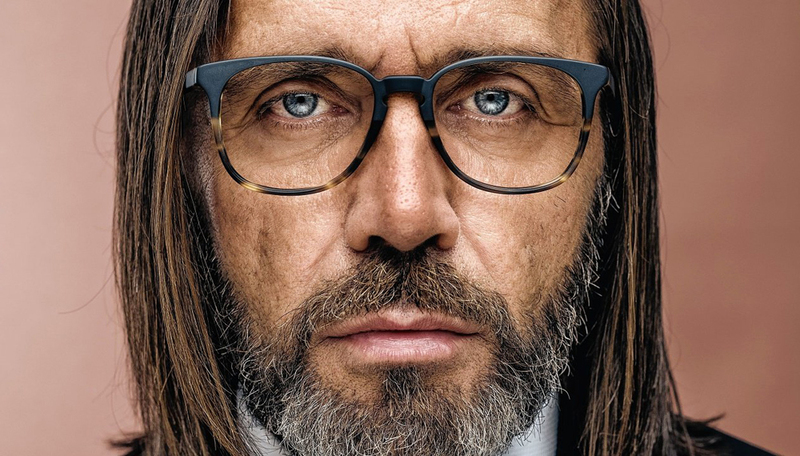 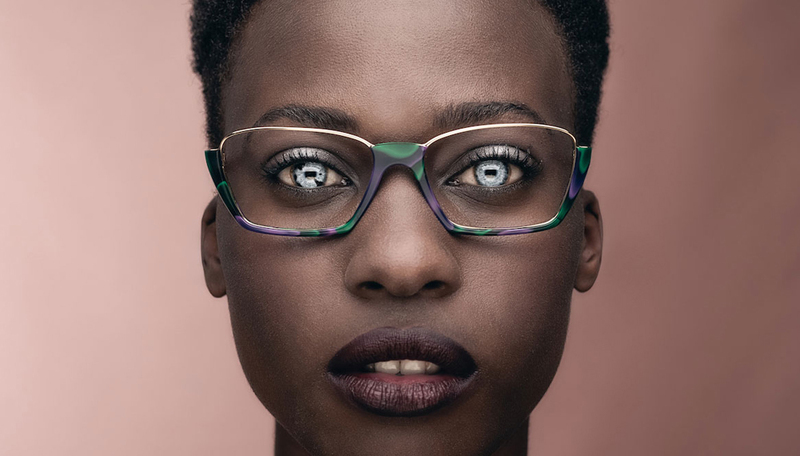 The collection targets a particular group of people for whom their eyeglasses are precious accessories – their commitment to excellence has found an audience with not only celebrities but with customers all over the globe.